If you can't remember the last time you sat down for a quiet chat with your child, you're probably not alone. Life can get hectic. But "bedtime is a perfect time to connect with your child," says Kim West, a family therapist who specializes in sleep issues. A pre-slumber conversation with a parent can be great way to make your send your little one off to dreamland feeling safe and loved and full of happy thoughts. Not sure where to start? Try these tips for getting a conversation started. 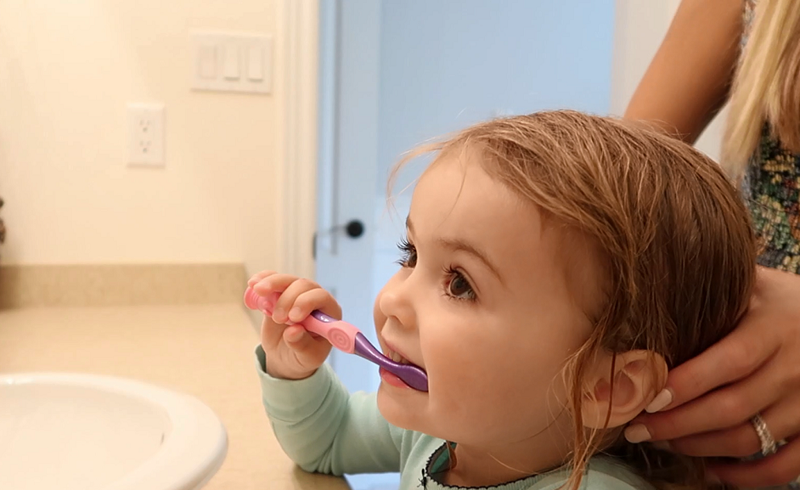 Routines are helpful at all transition times, and the transition to sleep is no exception. Be consistent about making time for a nightly talk -- even if it's just for a few minutes -- as part of your evening quiet time. Start with a topic you know she'll dive into. If she's a fashionista, try asking her to imagine herself designing clothes for all her friends. If he's into Star Wars, get him talking about his favorite characters, what he likes about them and why. Or, go with full-on fantasy and send them on imaginary travels to another world. Especially if your child is sensitive or prone to overanalysis, steer clear of disturbing or scary subjects like ghosts or death. And don't get her thinking about something exciting, like big plans for tomorrow. 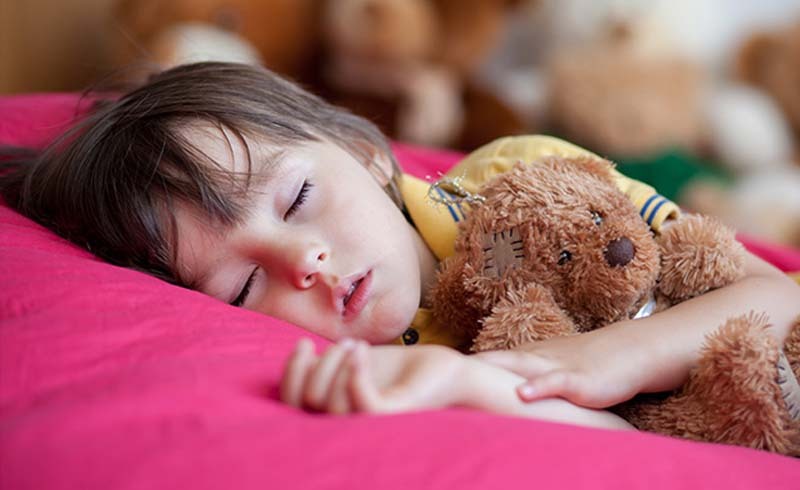 "The child may not know the time frame," says Nanci Yuan, a sleep specialist at Palo Alto, Calif.'s Lucile Packard Children's Hospital. "It's the classic getting up at 2 a.m. because it's Christmas." If you're feeling at a loss for topics to talk about, try buying or making dream cards, which feature pictures to help spark a conversation. Kim West, a family therapist who specializes in sleep issues, suggests playing "Three Things," in which you can each say three things about your day. You can even ask your child to mentally make a dream agenda. Ask her, "what are you going to dream about tonight?" suggests West.